Santiago is a Mathematics-Economics major from Chicago, Illinois. 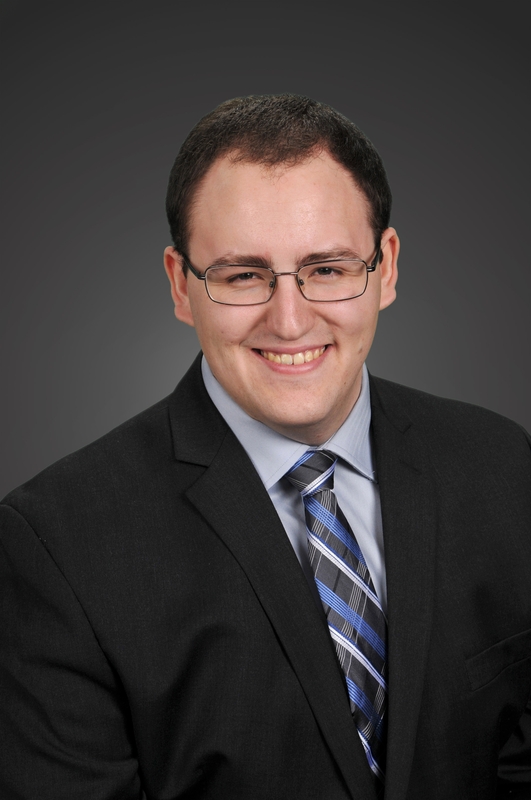 He will be working as an Associate Economist at the Federal Reserve Bank of Chicago after graduating in May. 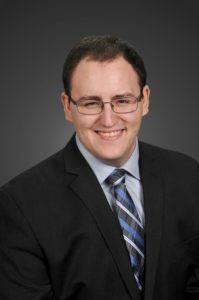 His Honors Senior Thesis explores whether there is a game theoretical model to explain political instability in Venezuela under Hugo Chávez. Santiago chose Fordham because he was attracted to the Jesuit mission of the school, and because of two excellent campus visits. (On one visit, even though Fordham was closed, an admissions officer set Santiago up with a private tour of campus.) Santiago was excited to be invited to join the Honors Program because he knew its community and the experience of its curriculum would enrich his time in college. And they have! Santiago’s favorite honors class was Religion in the Modern World with Dr. Kathryn Reklis. Analyzing what religion means in the modern world challenged his assumptions and pushed him to think in ways he considers “eye-opening.” Santiago believes that this analytic approach has helped him think more critically in his major classes, too. He seeks to assess, not merely accept, what he’s taught. One of Santiago’s favorite extracurricular activities has been leading Fordham’s retreats. During these weekend trips, he’s been able to interact on a spiritual level with different kinds of people with whom he shares classes and a social life, and this, he feels, has both enriched and expanded his Fordham experience. While Santiago will miss New York City, he is excited to be moving to his hometown and starting an engaging job with the knowledge that he is leaving college with a really strong and diverse set of skills. The strong liberal arts background of Fordham Honors will bolster his economics and mathematics skills, and he feels confident he’ll be able to apply all of this in his new job and professional future in Economic policy or research.